The three celebrated writers joined Eleanor Wachtel on stage in Toronto for a discussion about the significance of location in literature. To launch the 29th season of Writers & Company, Eleanor Wachtel is joined by three award-winning writers to discuss the significance of place in their work and in their lives. 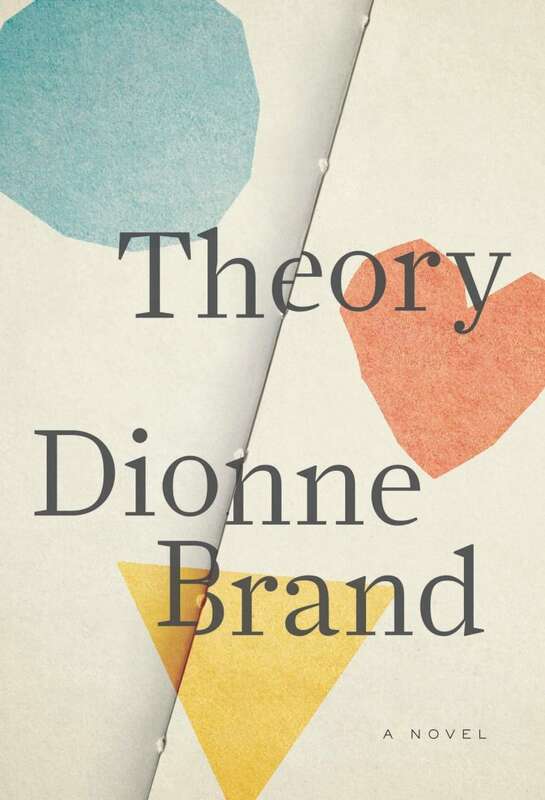 Originally from Trinidad, Canadian poet, novelist and essayist Dionne Brand has written more than 20 books, often exploring questions of identity and belonging. Her poetry collection Land to Light On won a Governor General's Literary Award and Ontario's Trillium Book Award, and her book-length poem Ossuaries won the 2011 Griffin Poetry Prize. 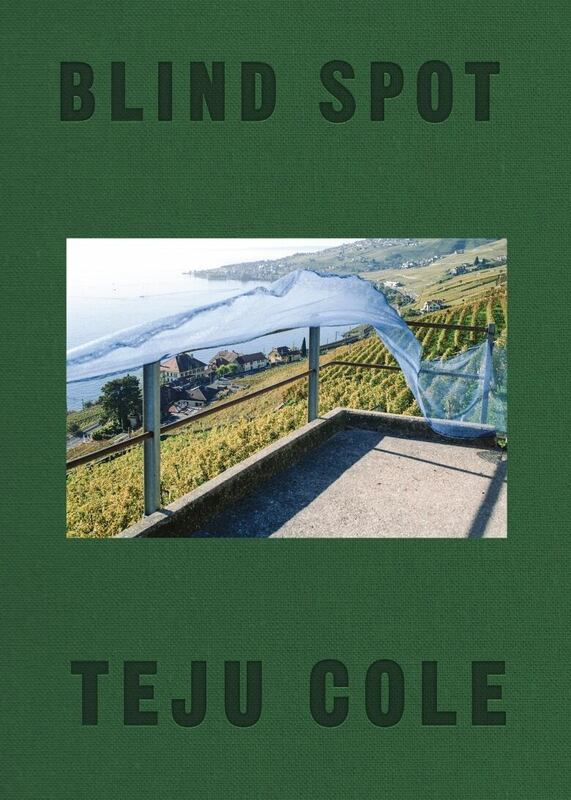 Born in Michigan to Nigerian parents, novelist and essayist Teju Cole spent much of his early life in Lagos, Nigeria, before returning to the United States as a teenager. His 2011 novel Open City ― about a Nigerian immigrant exploring New York City ― won the PEN Hemingway Award, and his powerful collection of essays Known and Strange Things was named a best book of the year by Harper's Bazaar. Canadian novelist Madeleine Thien was born in Vancouver, the daughter of Malaysian-Chinese immigrants. 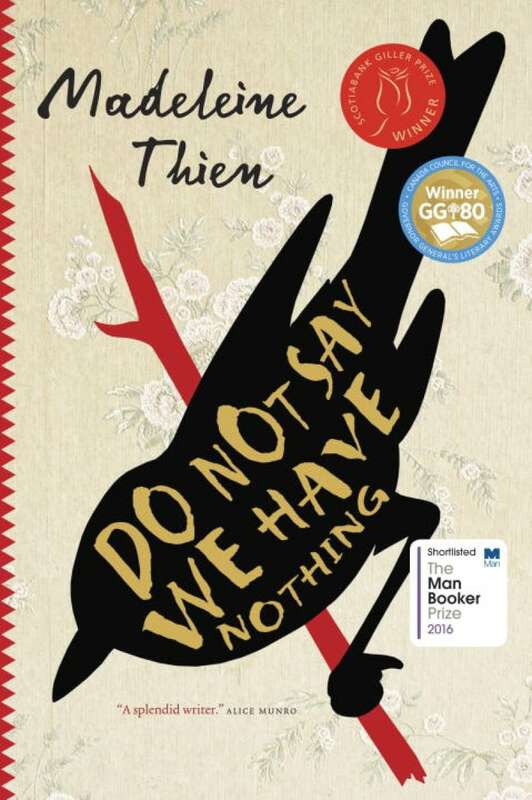 Her breakout work, Do Not Say We Have Nothing, won the Scotiabank Giller Prize, a Governor General's Literary Award, and was shortlisted for the Man Booker Prize. 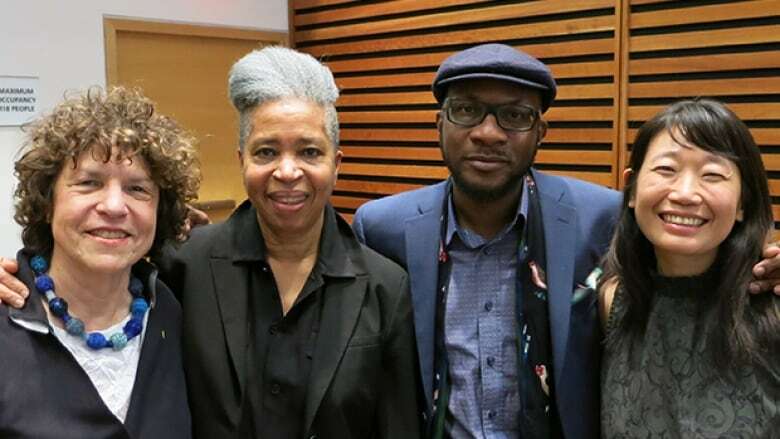 Thien, Cole and Brand spoke with Eleanor Wachtel on stage at the Toronto Reference Library in 2018. The event was held in celebration of the 100th edition of Brick literary magazine. "I remember growing up near the beach in Trinidad. It was a beach with two rivers bordering the area that I was confined to as a child. One time, one of the rivers burst into flame due to all the garbage that people had thrown into it. I don't know how exactly it was set on fire. That was my earliest imagined place, because I think one lives in a place but one also imagines it, even as you're living in it. "Toronto was where I lived from the age of 17. It was where I grew up. I grew accustomed to making it my living space. But I hadn't seen it described. There's a certain point in my writing life where I realized the only way I know cities like London is because I read Dickens. I know 19th century London which strangely worked when I actually went to London. I was fascinated with how Toronto had not appeared in works that I had read at that point. I wanted to write it so that someone could be somewhere else and read it and know that space, know that city. Remembering is often not what you recall but what you make up." "I was born in the U.S. but I grew up in a small town outside of Lagos in Nigeria. It's where my parents are from. When we returned there from the United States, for a few months this is where we lived. The terrain was not interesting for its own sake; there's a house and there's some concrete ground between it and the next house. "The next house has maybe three stories, but our house is a bungalow. There lived a very tall woman — when you are two, all woman are tall — but I remember it very clearly and it's my first memory. "What makes it powerful for me is that two years before that, nobody was there. There was no me. I treasure it as a memory because of my proximity to the border of not having ever existed." "I don't know if it was the first memory but it's the place that's made the deepest impression. It was Phnom Penh, Cambodia. I think it was 2007. I had arrived on my own to wander for a while and can't remember. I don't know what I was leaving behind. I just remember when the plane was coming down onto the runway in Phnom Penh. I was so emotional. You know it's also what you're bringing with you in your mind and what happens when it collides with this place. "In that city I felt incredibly at home but also very humbled. I had never come to a place where I realized I had so much to learn. No matter how much time I spent there it would never be quite enough to absorb everything this place was giving me. "There was something in the movement of the people. When I was there, people often asked me if my family was from there, which they are not. Something clicked — something in that landscape in me and maybe it was at a certain moment in time where I felt like I could just not be what I thought I was. I travelled for about three weeks, then the next year I came back for six months. I wasn't initially thinking about writing a book at the time. I just wanted to be in this place and see what happened." The panelists' comments have been edited and condensed. Music to close the broadcast program: Venus by John Coltrane and Rashied Ali.